PAWS Pet of the Week: Meet Scotty and Max! (Fremont County, Wyo.) - Today's Pet of the Week is brought to you by The Stock Doc! 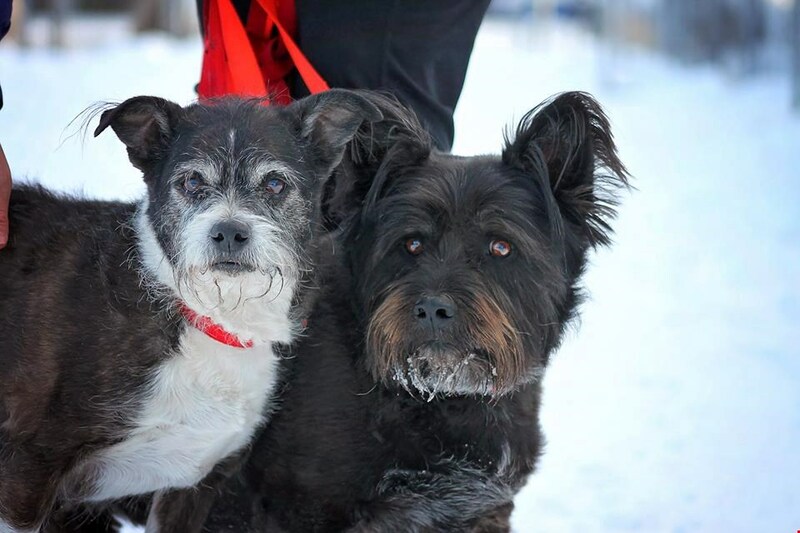 Scotty and Max are a six year old Scottish Terrier and an eight year old Boston/Jack Russell blend. Their owner was tragically lost in a fire, and none of the family were able to take them in, so they are here with us. Both are sweet dogs, seem potty trained, walk on a leash, and Max loves his back scratches! They can both stand to lose a few pounds, but both are in overall good health, per the Vet today. We would love for them to be adopted together, but will separate if necessary. Come on in and meet these two older gentleman, they are sure to win your heart! 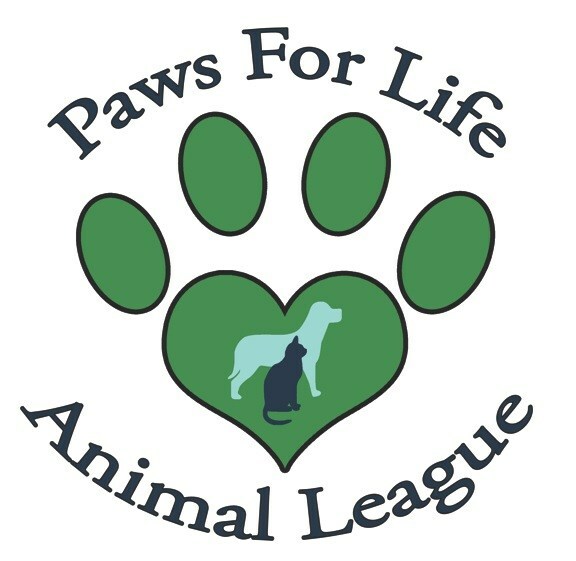 PAWS for Life is located at 515 S Smith Rd in Riverton, WY 82501.